Good Vibes is a compilation of Contemporary Jazz, Fusion Jazz, Funk, Soul, and Urban Inspiration with some vocals. For bookings, product information and all other inquiries, please feel free to drop me a line – click here. 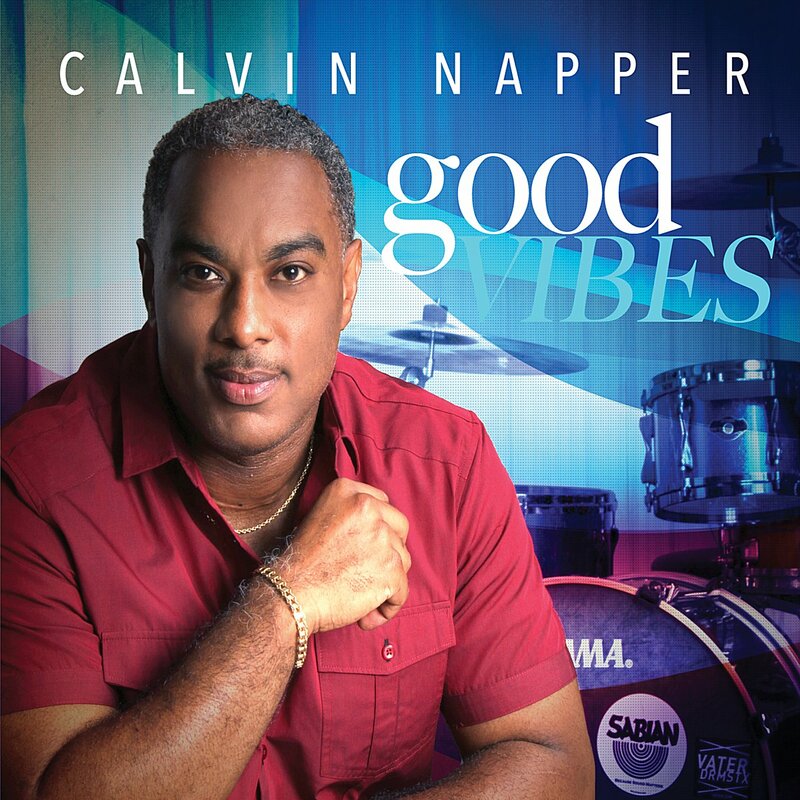 Calvin Napper is available to record drums for your album project. For info and rates, contact him today!